You can view the full article about the news at EW. 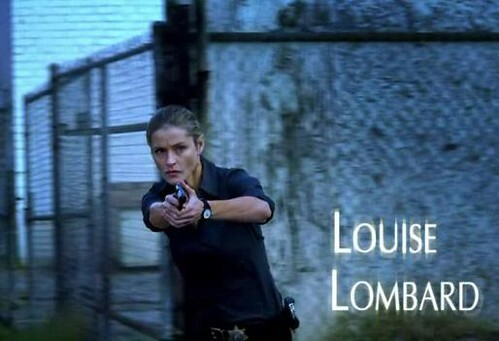 Have you seen the new promo for CSI Season 10? No??? You should! The show will start on 24th September! Jorja Fox is back for 5 episodes or so and after the so so boring Season 9 we need someone new(ish). If you are an international viewer, just like me, go here and copy this link (http://www.youtube.com/watch?v=YLkICK4HYDk) and there you go! Surprise, surprise – Louise Lombard is back! Update: Damn, it’s a hoax! And I thought she will be back and the show will be interesting again…anyway, good news is that Sara (Jorja Fox) is back for a couple of episodes! 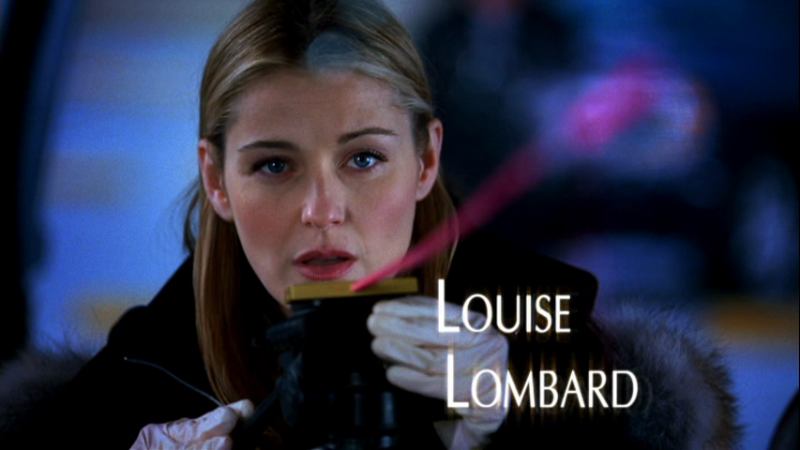 Just got the news: Louise Lombard will be back to the new season of CSI!!! How wonderful is that?????? Thanks to forensicsgirl who made it possible to post the story here! You are awesome! Author’s Note: This is pretty different from my normal writing style – or at least the normal writing style that I would normally share. It’s very stream-of-consciousness in style. It’s also extremely angsty, so consider yourselves warned. No characters are named, but it is written from Sofia’s POV, and her observations/feelings regarding Sara. I see it burning there behind your eyes, searing into me. Branding me. Scorched flesh. Charred and damaged. We are nothing except casualties now. Casualties – or perhaps walking wounded… our wounds scars and one day – nothing. A slight mark on our skin the only indication. This was taken a few years ago. Check it out!